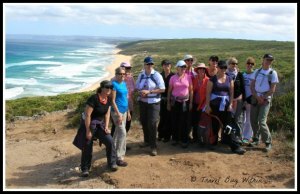 Thirteen women in their late 30’s to mid 40’s on a three day walking/hiking adventure. Are there likely to be thirteen different agendas? Married, divorced, separated, de-facto and single, our group covered an eclectic “relationship status” mix. Professional, semi-professional, full-time and part-time workers, some mothers, some not. 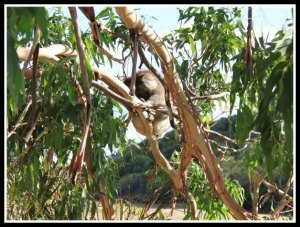 The common denominator was the everyone was keen to get away for a few days and tramp through the Australian bush. The walk presented a chance to de-stress, exercise and do what females generally do best: talk. Let’s face it, when it comes to women, walking and talking go hand in hand. The walking pace suits your individual fitness and comfort level. A brisk walk at the front of the group, or a leisurely amble at the rear, spliced with many opportunities to get to better know your fellow walkers. Topics varied: life; love; kids; heath; work; food; politics and everything else in between. Just like the endless beauty of this unique section of Victorian coast-line, conversations never ran dry. Tour guide for the walk, organised through RAW travel, was David “Mitch” Mitchell. Despite his concerns about this large female group possibly lagging with all the talking, we kept pace and to the schedule he set. 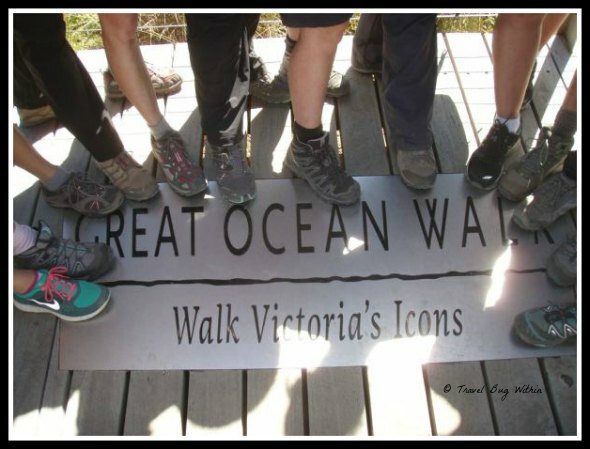 As the Australian Leader for the Great Ocean Walk, Mitch returns frequently to the area to lead various groups. “I enjoy walking but what makes my job so special is when I introduce a new group of people to what the Great Ocean Walk has to offer. Showing them the environment, the scenery and all the special things along the way, gives me great job satisfaction,” said Mitch. Mitch said it is usually women, similar to our age and professional bracket, who go into a planned group activity like this walk. Whereas men tend to do it on their own. 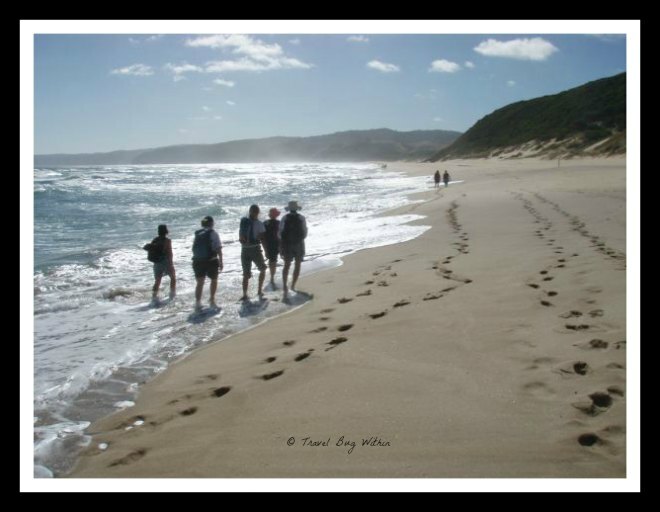 The walk is the perfect opportunity for a group of friends to share and enjoy this beautiful part of our country. The walk is not five star, but the accommodation and transport were comfortable and the meals, pleasant. The group agree the walk is an easy get away; for a short amount of time (allows slipping away for a few days an easy effort) and is not expensive. Adding a shopping day in Melbourne either side of the walk, nicely rounded off the break. “It was a pleasant change from my regular routine,” said Catherine Rankin. ” Because I had to concentrate on where I was walking, my work problems took a back seat. I felt myself dis-associating from work and switching off,” she said. 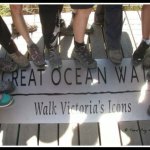 Our walkers participated because they were keen to do something active, love being outdoors in nature and wanted a closer look at this part of the world. 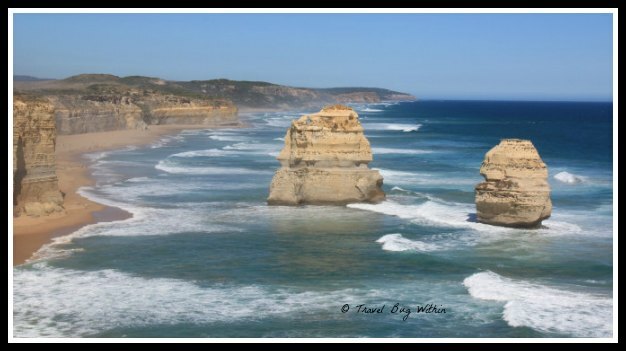 Many had seen the Twelve Apostles before, but had not walked the area. 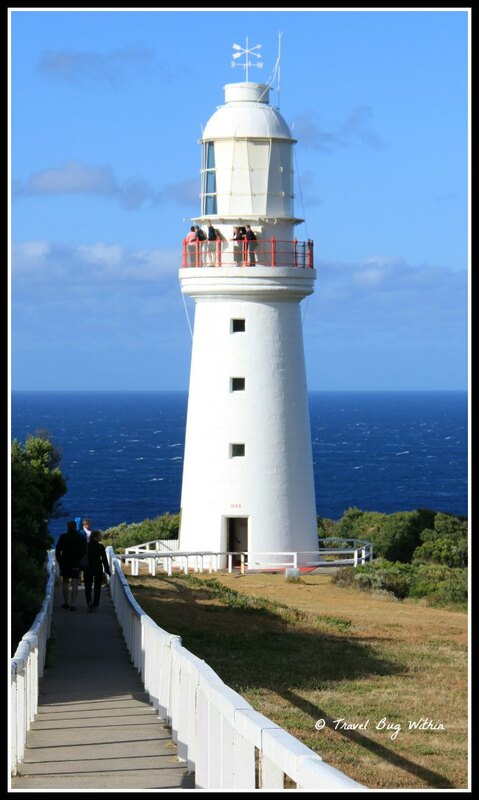 “The destination (the Twelve Apostles) wasn’t that important to me. It was more appealing to be wandering along the beaches, in the forest and along the cliff top,” said Madonna Roxborough. At the walk’s end, we took the coach into the Twelve Apostles Tourist Viewing area. We were confronted with helicopters flying over head, 100’s of tourist buses with visitors of varying nationalities jostling to get “that” photo. It was an assault to our senses. “Seeing all the helicopters buzzing over the Twelve Apostles, made me realise our actual journey was so much more attractive,” Madonna said. With an absence of commercialism and time constraints, our journey offered unique variations in scenery and the opportunity to connect with a large group on a personal level. And that is the fundamental joy of walking. It allows you the time to relish the journey, not worry about the destination. The writer was a fully paid participant on the walk and was not sponsored in any way. Koalas aplenty near our camp! 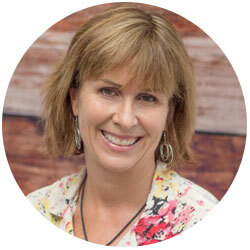 I think you’ve moved beyond aspiring… I believe you’ve arrived! I love reading your tales Jen, makes me want to go there! well i hope you do one day! Im so jealous. I did a walk once with an old girlfriend on Cape Cod Massachussets. We called it a “Thoreau-ian” homage to Henry David Thoreau. It was only two days on the sand but being out in the solitude of the beach as contrasted to throngs of beach goers is a radical shift in perspective. radical shift in perspective – I like that – Thanks Wally.